The 10K Athens Fast Run Race is a unique opportunity to run along the seaside of Athens and experience one of the fastest and most popular running events of Athens. Welcome to the 10K Athens Fast Run Race, where runners can enjoy a very fast route along the seaside of Athens. 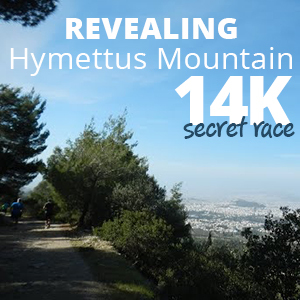 The terrain is flat and asphalt, thus making it one of the fastest races in Athens. Southern part of Athens. The start and finishing line are in the National Sports Youth Center "Agios Kosmas" which is located in Alimos at the southern part of Athens near the suburb of Glyfada. Glyfada is the largest of Athens’ southern suburbs known in Greece for its posh cafes, well-known restaurants, boutiques and cosmopolitan summer clubs. Glyfada has also been called "Knightsbridge-on-Sea", "Hellenic Hamptons", or the "Beverly Hills of Greece". Participating in the 10K Athens Fast Run Race provides a remarkable occasion for runners to run a beautiful route along the coastline of the southern part of Athens, with over 2500 participants every year. Start time: 10.00am from National Sports Youth Center "Agios Kosmas"
Registration is open until Friday, 18th of November 2017 or until a specific number of applications is reached. 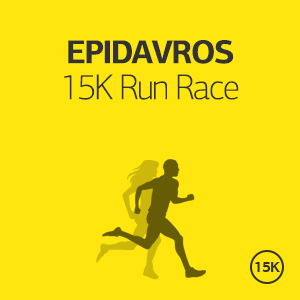 The race starts in the stadium of "Agios Kosmas" and runners will go out from the south gate of the National Sports Youth Center into the Poseidonos Avenue with direction to Glyfada. When they reach the Glyfada Beach, they run back with direction to the stadium of “Agios Kosmas” where they finish. 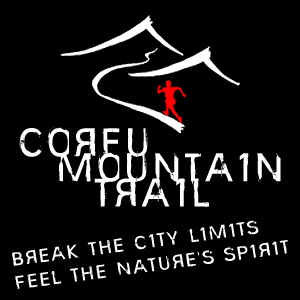 There will be Aid stations to support the runners at the 5th Km and at the Finish line. An Award Medal will be awarded to each of the first three winners of the general classification for Men and Women Categories. A commemorative medal and a diploma of participation will be given to all runners who finish the race. Athens is a city with glorious history and vivid present. It is a magical cityworshipped by gods and people with plenty historical monuments, such as Acropolis, the ancient Theatre of Dionysos , Odeion of Herodes Atticus, Olymbion, Roman Market, Panathinaiko Stadium or Kallimarmaro.